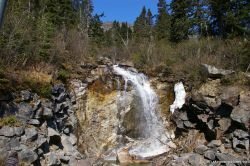 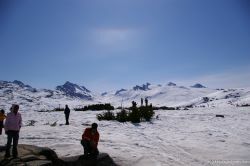 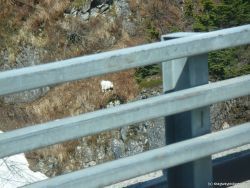 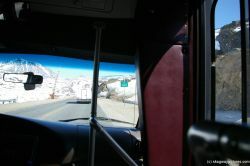 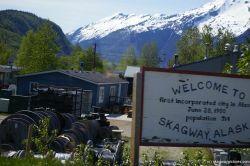 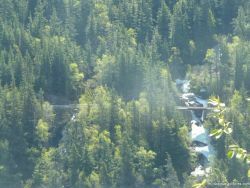 Hi and welcome to SkagwayPictures.com where you will find hundreds of photos of beautiful Skagway Alaska. 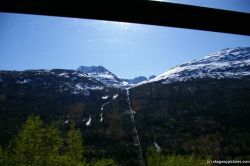 The pictures are taken from Skagway tours (the Best of Skagway) on an excursion off of an Alaskan cruise that docked at Skagway during summer. 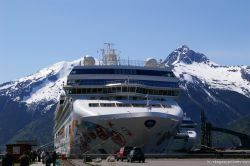 This was actually the second port from our Alaska cruise- the previous day we visited Juneau Alaska. 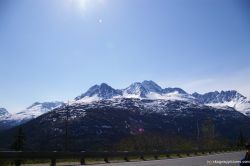 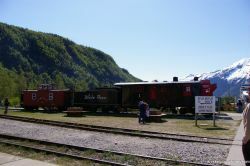 You'll find pictures of Skagway glaciers, the Skagway Pass, saloons, and the city town center area. 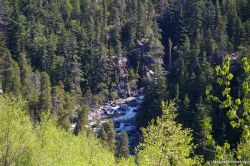 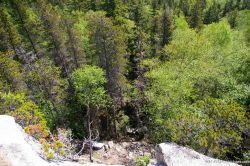 There are also photos of Skagway mountains, rivers (great for fishing during the summer), waterfalls, and of the Tormented Valley that borders the Canada Yukon territory. 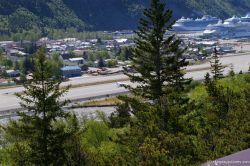 If you ever visit Skagway be sure to check out the free walking tour and get one of those coupon books that will give you discounts at the Skagway gift shops. 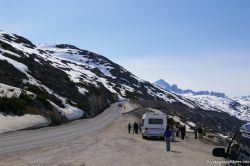 An interesting fact we found from the Skagway tour we took was that you can actually drive all the way from Los Angeles to Skagway! 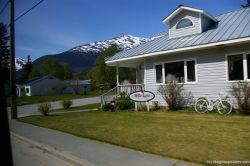 Also we found that don't expect to find great choices in lodging if you are looking for jobs in Skagway. 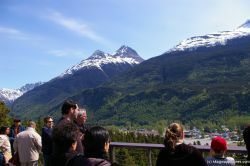 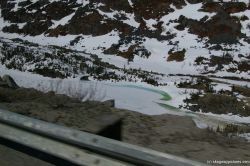 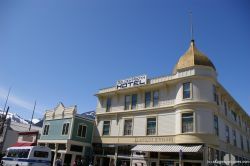 In fact many works who come to Skagway during the summer stay in hotels and inns. 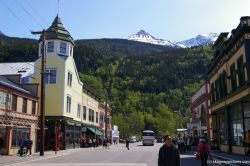 During winter Skagway is pretty much a ghost town because the weather is extremely cold. 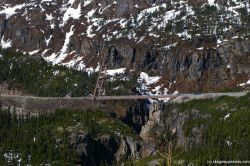 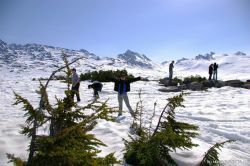 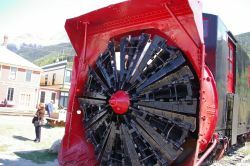 During winter the population can go to as low as 300 though during the summer time the Skagway population can get up into the thousands. 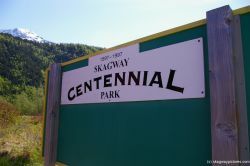 Anyways enjoy the photos and if you would like to upload your own Skagway pictures you can do so by registering for a free account.